If your child is planning to audition for a college theatre program, preparation is the key to a successful experience! Paul Romanello has been offering college preparatory coaching for high school seniors for years, with significant success. Some of the schools/programs his students have been called back and/or accepted to include the Juilliard School, London Academy of Music and Dramatic Art, Pace University, SUNY Purchase, American University, Catholic University of America, Muhlenberg College, Case-Western University, UNC School of the Arts and NYU, just to name a few. 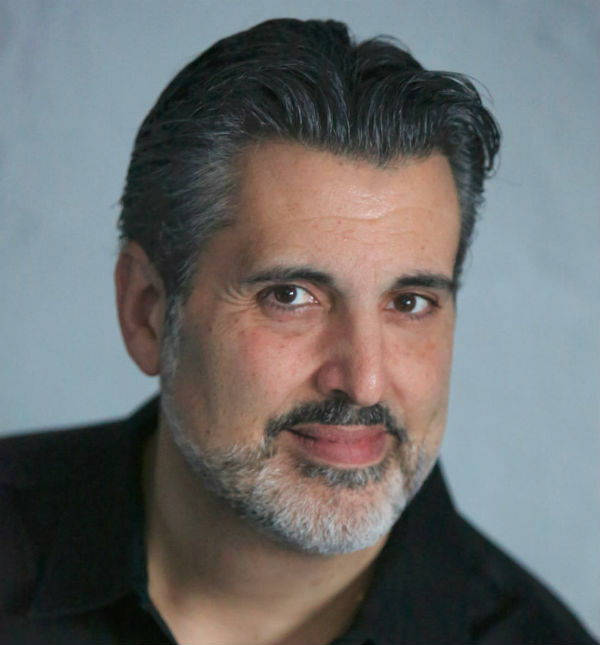 Paul also offers audition preparation / monologue coaching for professionals and novices alike! One hour Private Coaching sessions are offered Wednesday or Friday afternoons and evenings at The Manor Club in Pelham Manor. Professional studio spaces in NYC as well as in-home appointments are also available. If your child is planning to audition for a college theatre program, preparation is the key to a successful experience! Paul Romanello has been offering private coaching for high school seniors for years, with significant success. Some of the schools/programs his students have been called back to and/or accepted to include the Juilliard School, London Academy of Music and Dramatic Art, Pace University, SUNY Purchase, American University, Catholic University of America, Muhlenberg College, Case-Western University, UNC School of the Arts and NYU, to name a few. Paul also offers audition preparation / monologue coaching for professionals and novices alike! One hour Private Coaching sessions are offered Wednesday or Friday afternoons and evenings at The Manor Club in Pelham Manor. NYC and in-home appointments are also available.